Did you know that the bail bond industry is expected to grow at a 2.7% annual rate? Recently we have heard about bail reform proposals that can influence this growth. What will these proposals mean for bondsmen? The last major bail reform was passed in 1984. It established that suspects who were deemed dangerous to the community or flight risk couldn’t receive bail. Currently, there’s a reform movement that began in 2010. Its based on the idea that no person should be jailed because they can’t pay bail. This movement is in the federal justice system. This federal reform movement has influenced states to make their own bail reform proposals. Some of the states that have proposed bail reforms are North Carolina, Virginia and South Carolina. Now the question is what these proposals mean for bondsmen. In Virginia, the governor signed recently a new law that restricts bail to human trafficking. The law will take effect on July 1, 2018. House Bill 1260 establishes a rebuttable presumption against admission to bail out a suspect who is charged with human trafficking. This means that the judge will presume against the suspect even if they can make bail. The presumption establishes that because of the charges the suspect is dangerous to the community and is a flight risk. The person will have to rebut this presumption offering evidence in open court so the judge can allow them to present bail. From what we know, this law may affect bondsmen if the suspect isn’t able to rebut this presumption in court. 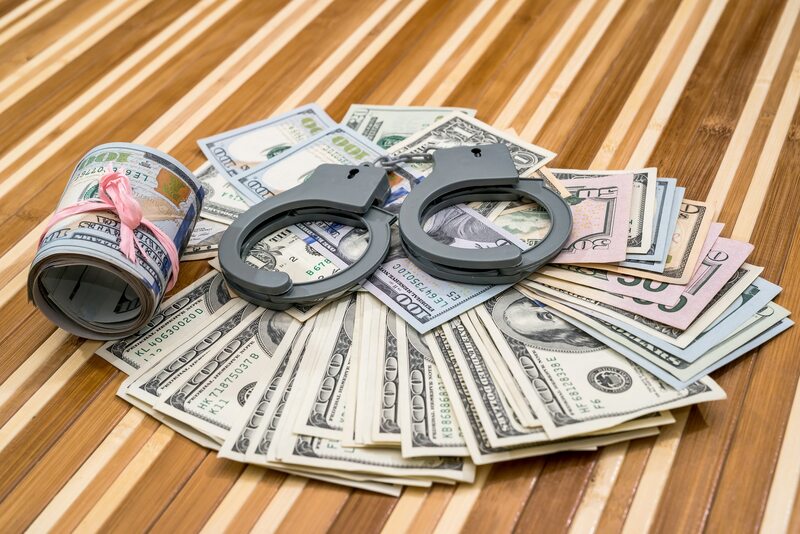 In general, bondsmen will still have plenty of jobs in Virginia because the suspects charged with these offenses will be allowed to post bail. The state of North Carolina has passed a reform in 2017. In this state, the law focused on judges not being able to waive court fines. This law establishes that before a judge can waive a fee, they’ll have to contact the state agency that would receive the fees. Usually the fines are split between different agencies. The state agencies will approve or deny the waiver of the fines. Bondsmen shouldn’t expect to be affected by this law because the suspects will still be allowed to post bail. In this state, Bill 434 was passed in 2017. This law amended the bail conditions for persons charged with non-capital offenses. The amendment establishes that if the suspect is deemed a flight risk or is dangerous to the community, they may be set bail between $500 to $50,000. The amount will depend on the type of felony charged. Also, this amendment establishes that the judge is at their sole discretion to set a bail amount above or below the bail schedule. 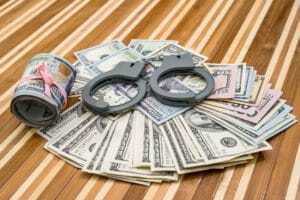 This law may benefit bondsmen more than expected. If the suspect is set bail above the amounts on the schedule the bondsmen fee will be a higher amount. Bondsmen should always keep up with any possible bond reforms but the potential impact on their business may be limited. Want to become a bail bondsman agent?